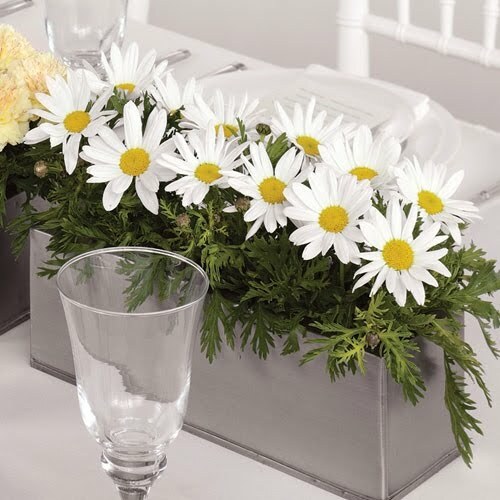 Spring Centerpieces - Sonal J. Shah Event Consultants, LLC. 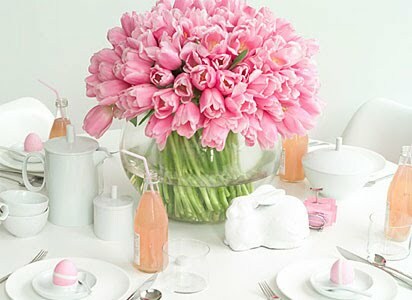 Spring is just around the corner which means flowers will start blooming again. If you are going to have a spring wedding, you have many options to choose from as far as the texture and color of your flowers. 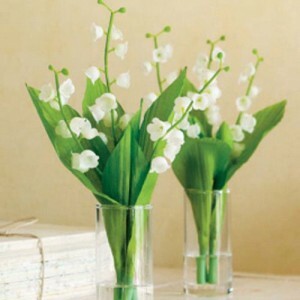 Most spring flowers are very delicate and will give an elegant touch to your day. These are all great options and can work together or on their own. 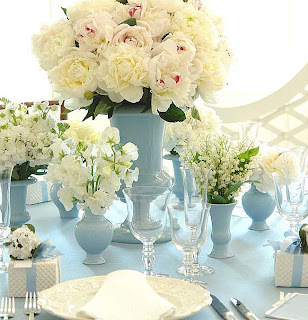 Make sure to speak with your florist about different vases and heights to achieve the look you are going for. 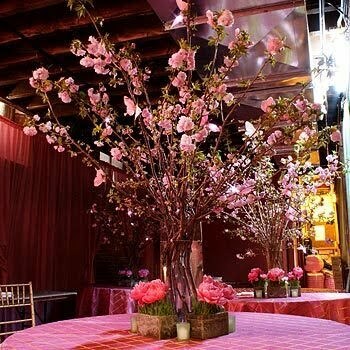 Go for a taller centerpiece if you want to create something very dramatic. If you are looking for a more subtle yet modern look, go for a cluster of shorter vases.